A medical mission to Rabat, Morocco took place December 3-17, 2016. The mission was funded by The Gift of Life, Inc. During the mission, twelve children received the gift of life through open-heart surgery. The parents and families that received these operations are grateful that their children have been given a second chance at a healthy life. 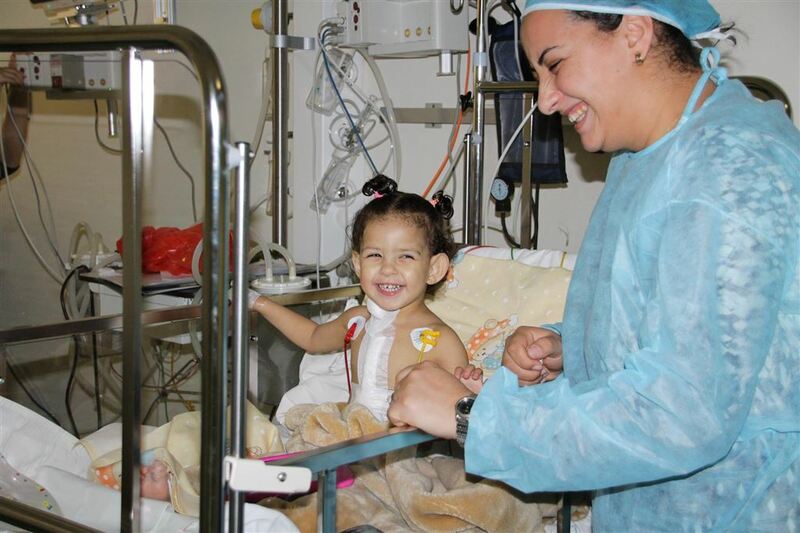 “We’re healing as many hearts as possible before the holidays,” says Dr. William Novick, who led the team to Morocco.